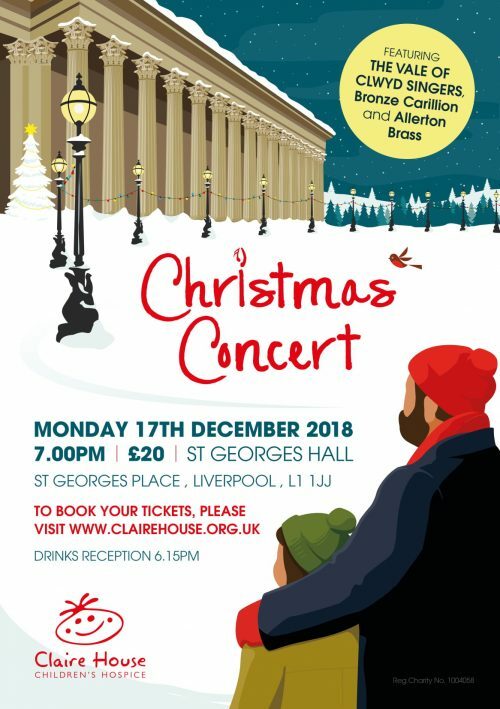 Claire House Children’s Hospice is holding its first Christmas Concert in the Concert Room at St Georges Hall on Monday 17 December 2018. Hosted by a special guest and featuring the Vale of Clwyd Singers performing alongside Allerton Brass and Bronze Carillon this is the perfect evening to start your Christmas festivities. Doors open at 6.15pm for a drinks reception, with the concert starting at 7pm. There will be no interval and the concert will finish at 8.20pm. Join us for one of the best Christmas Concerts that Liverpool has to offer! 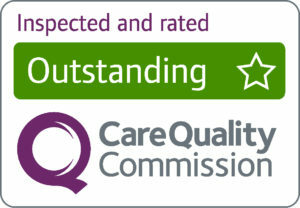 Kindly sponsored by DSG LTD.